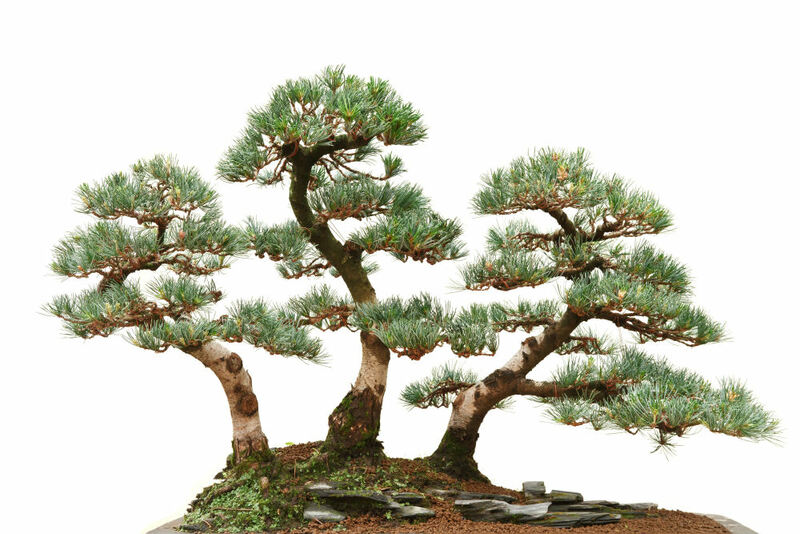 This page will give you an outline of how to care for a bonsai. 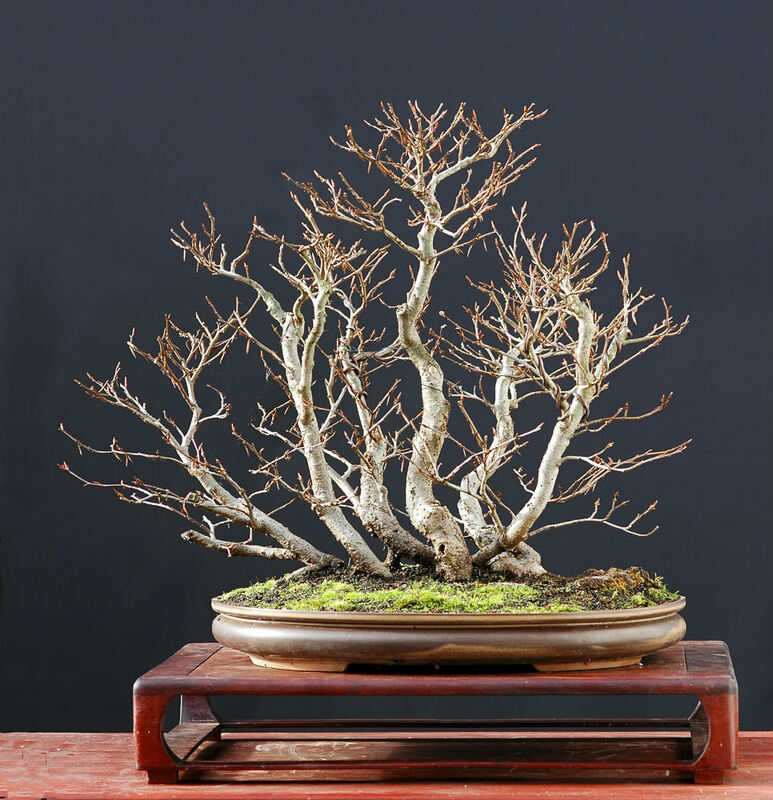 If you are learning the art of bonsai or are giving or receiving them as gifts this year, take some time to learn proper bonsai tree care so your plant can thrive. 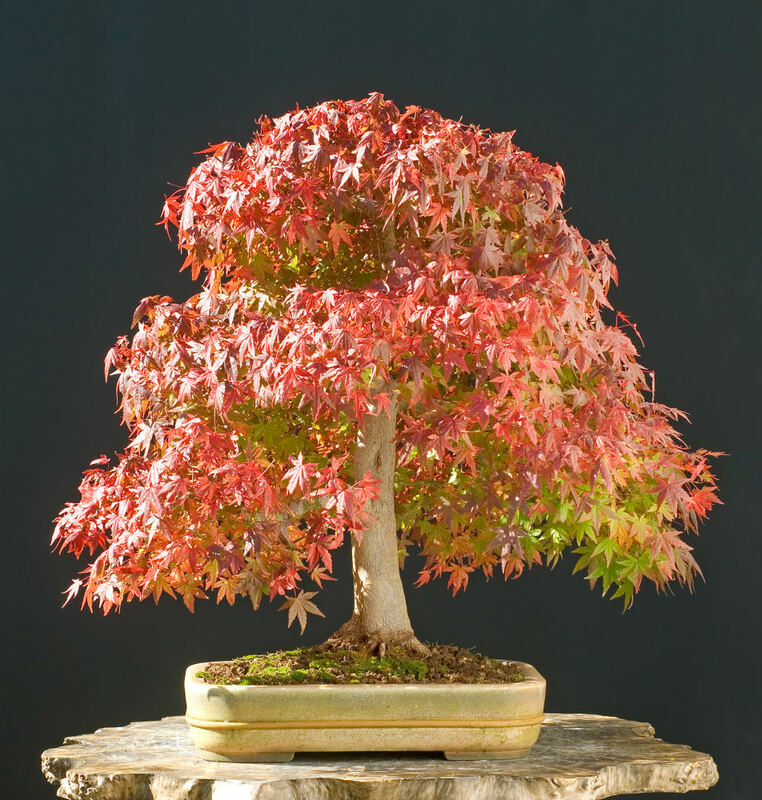 These miniature trees can be beautiful and are often used to signify a growing relationship. 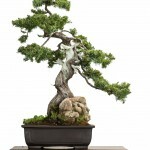 Unfortunately, the typical bonsai gift recipient does not know the basics of bonsai tree care. 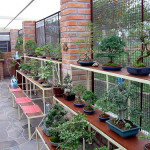 That is what this website is designed to provide, because we believe that everyone should experience the joy of a bonsai. 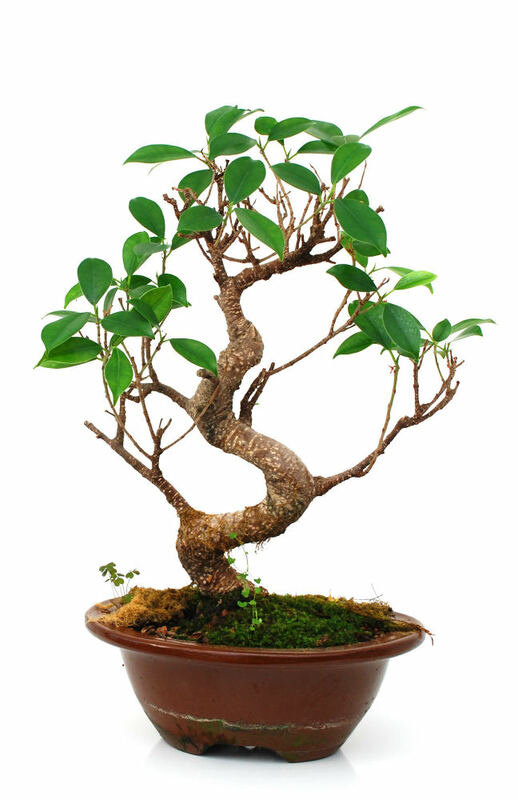 This is a general outline, and you should visit our links below for detailed bonsai care instructions. 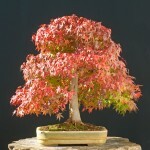 Every tree species prefers a different amount of light for optimal growing conditions. 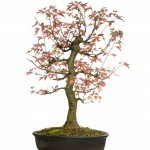 Visit your trees specific page for more information on where to place your tree specifically. As a general rule, keep your tree away from heating and cooling vents if indoors. These provide large swings in temperatures that can hurt the growth of your small tree. 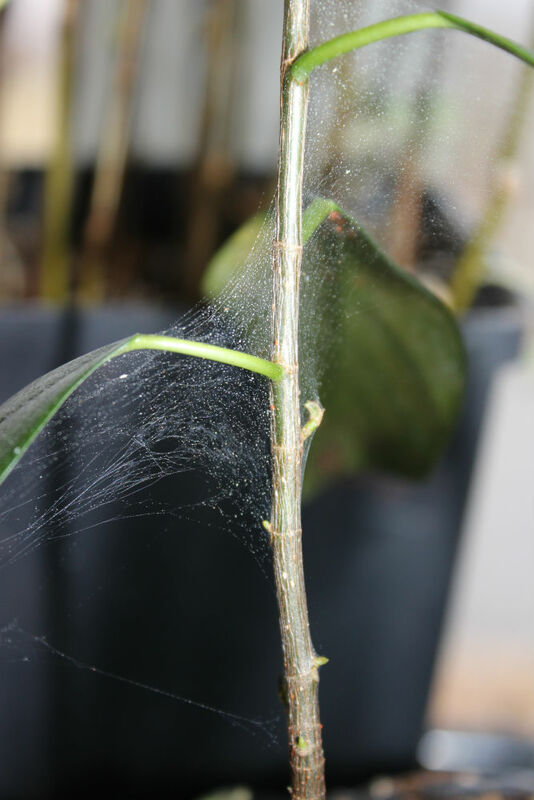 Heaters are known to dry the air around your tree, which can cause your leaves to die. 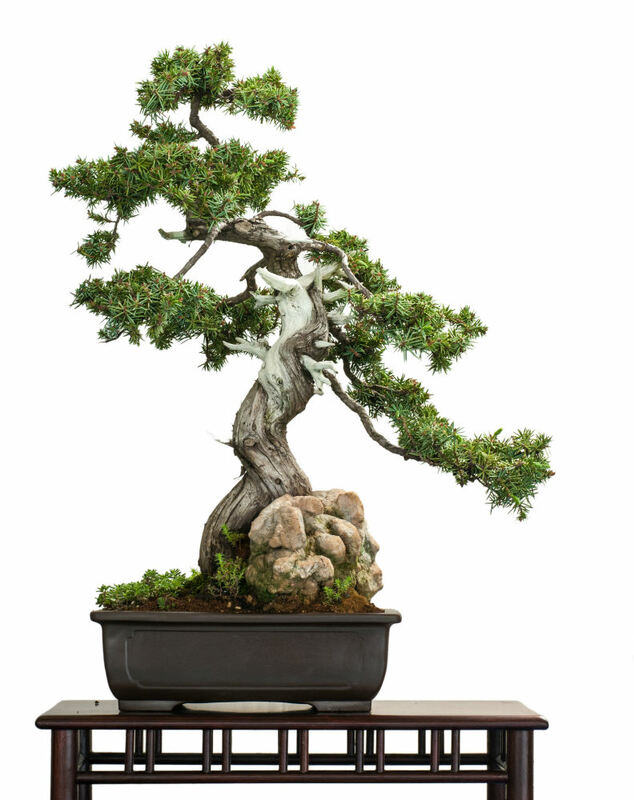 Make sure that your tree does not suffer from these effects by quickly viewing the surroundings before you decide where to place a bonsai tree. 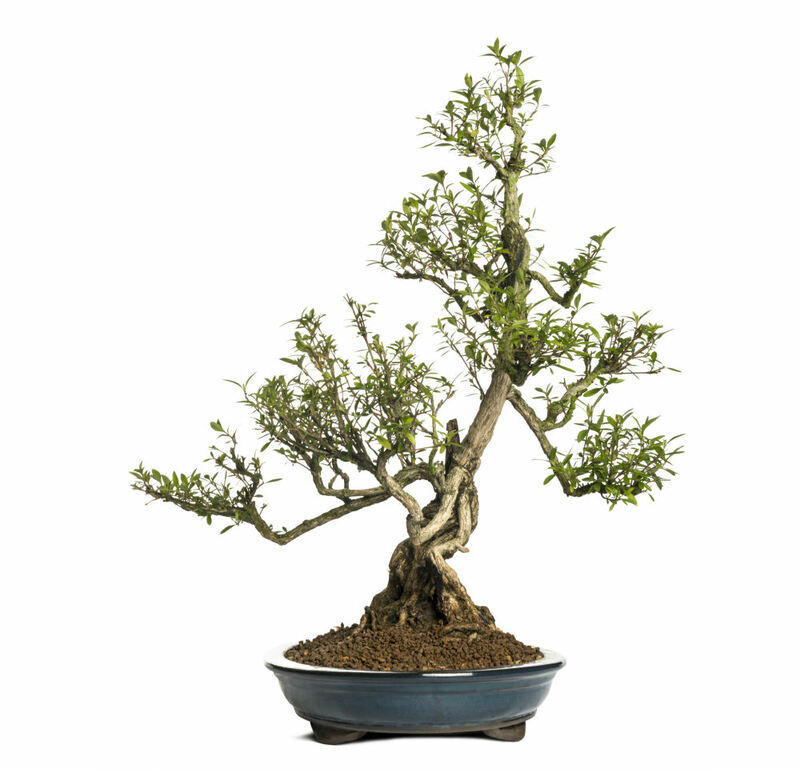 Location is one of the key elements of bonsai care that will keep your bonsai healthy. 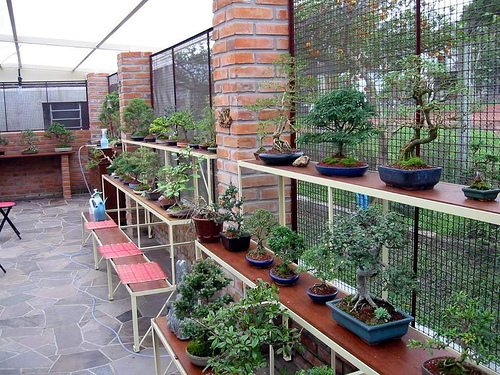 Bonsai trees are still trees and require water, sunlight, and a certain temperature in order to survive. 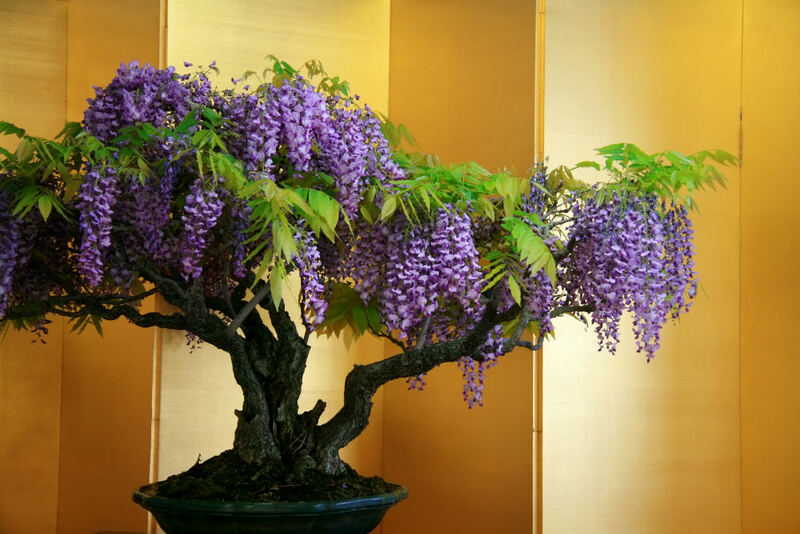 If you provide your tree with the optimal environment, you will be rewarded with a stunning, thriving tree for everyone to appreciate. 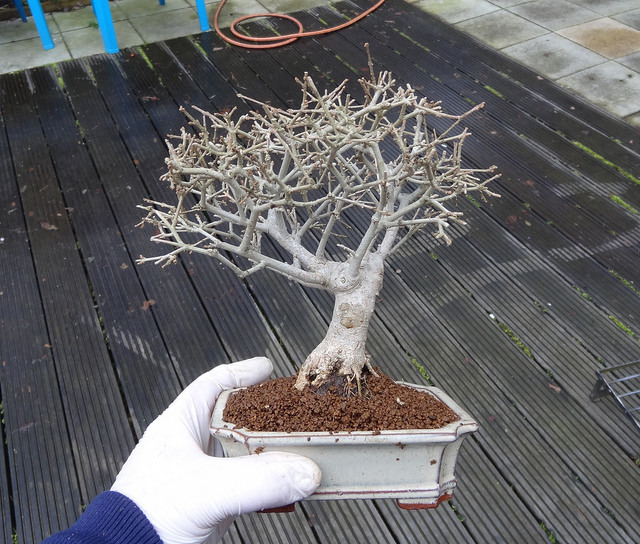 It is essential that you never let your bonsai dry out entirely, or you will have a dead tree in no time. We recommend that you check your tree daily for moisture by using a moisture meter or simply by sticking your finger into the soil. 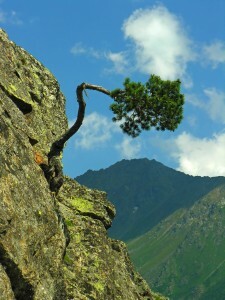 You can typically tell that your tree desires water if the soil is dry on the surface. 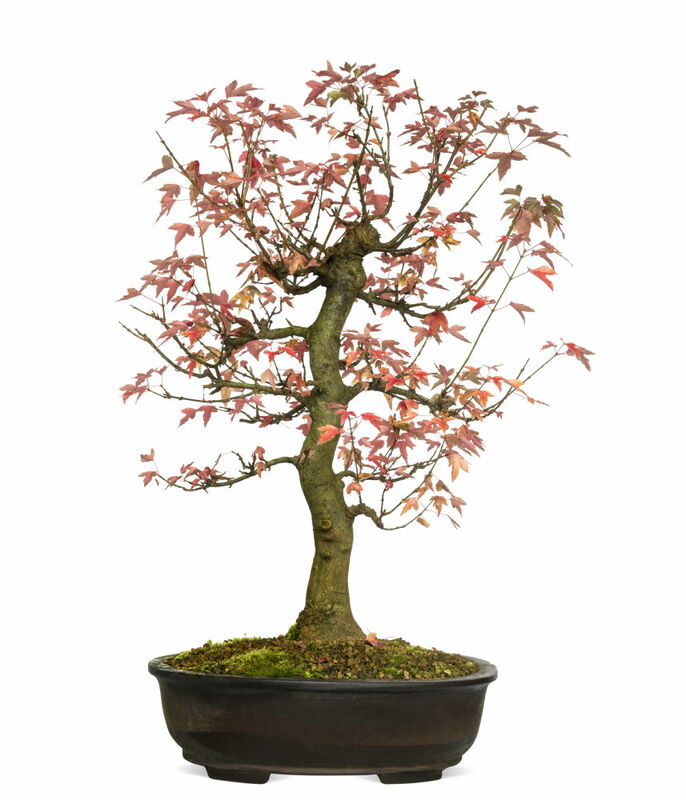 If your bonsai needs water, the best technique is to submerge the pot in a tub of water for a few seconds to ensure that it gets completely soaked. 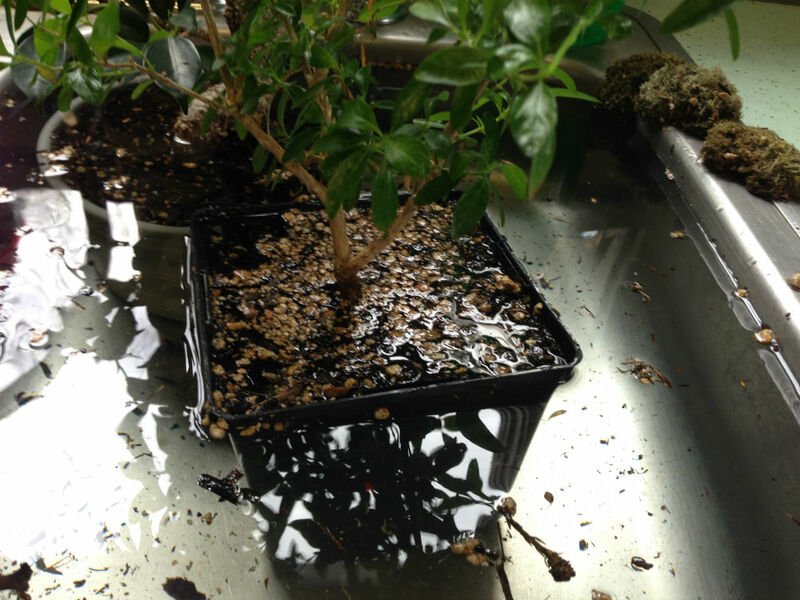 After this, let the excess water drain out and return your plant to its home. 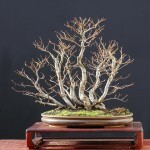 If you do not have the ability to use this technique, you can water your miniature tree with a bonsai watering can if you wish. We do not suggest that water your trees on a schedule, this can lead to an over-watered plant if the environment changes. 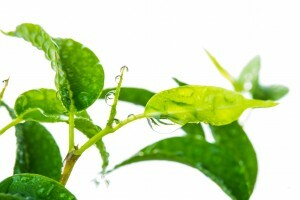 Misting is a great idea if you have tropical bonsai that are accustomed to a naturally humid environment. 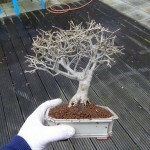 This is also a good idea if you have an indoor bonsai that is in a dry location. 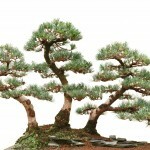 When watering a bonsai tree, many people do not consider misting into their calculations. If you are misting your tree a few times a day, you will need to water a little less since the runoff will make its way into the soil. 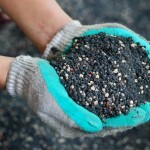 Much like every other plant that you might use in your landscaping, bonsai tree fertilizer is required in order for bonsai trees to flourish like we want them to. 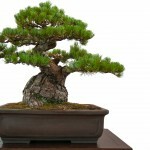 Fertilizer is even more crucial to a bonsai tree due to the small pot size which is used. Outdoor plants have substantial root systems, allowing them to absorb nutrients from a large area and provide a sufficient amount of nutrition. 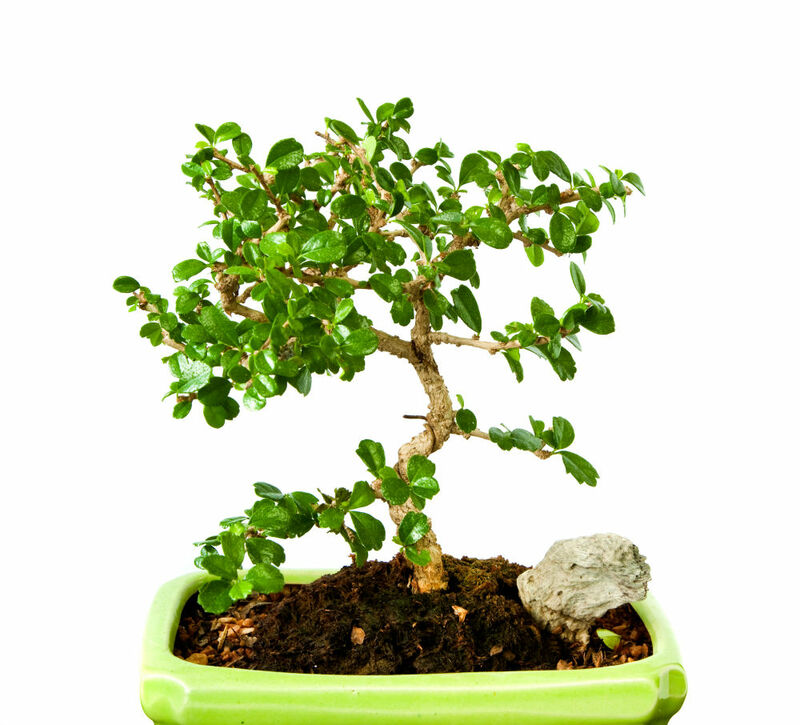 Miniature trees require a high concentration bonsai fertilizer in order to provide that nutrition in a considerably smaller space. 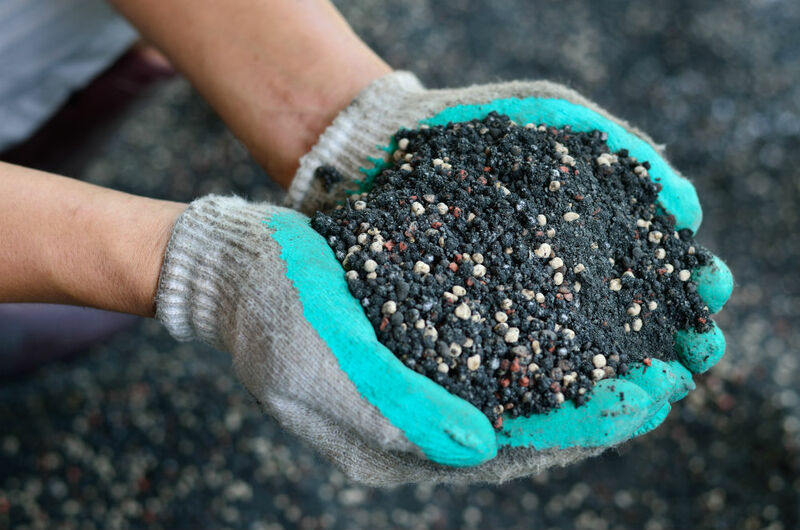 We recommend that you use slow release fertilizer pellets, supplemented with a few drops of indoor plant fertilizer with every watering. 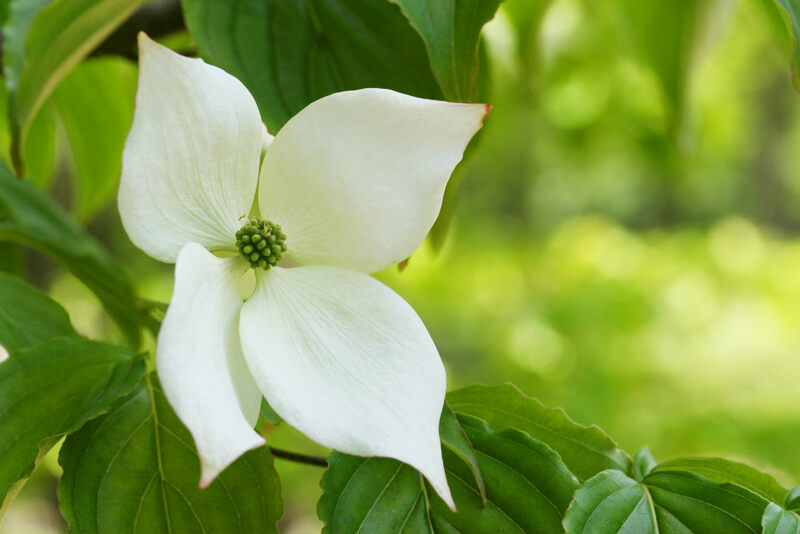 Fertilize the plant as directed during the growing season, but slow down on the fertilizer during the winter, especially if the tree goes dormant. Too much fertilizer can cause root burn, so to avoid damage, ensure your aren’t over-fertilizing the tree. 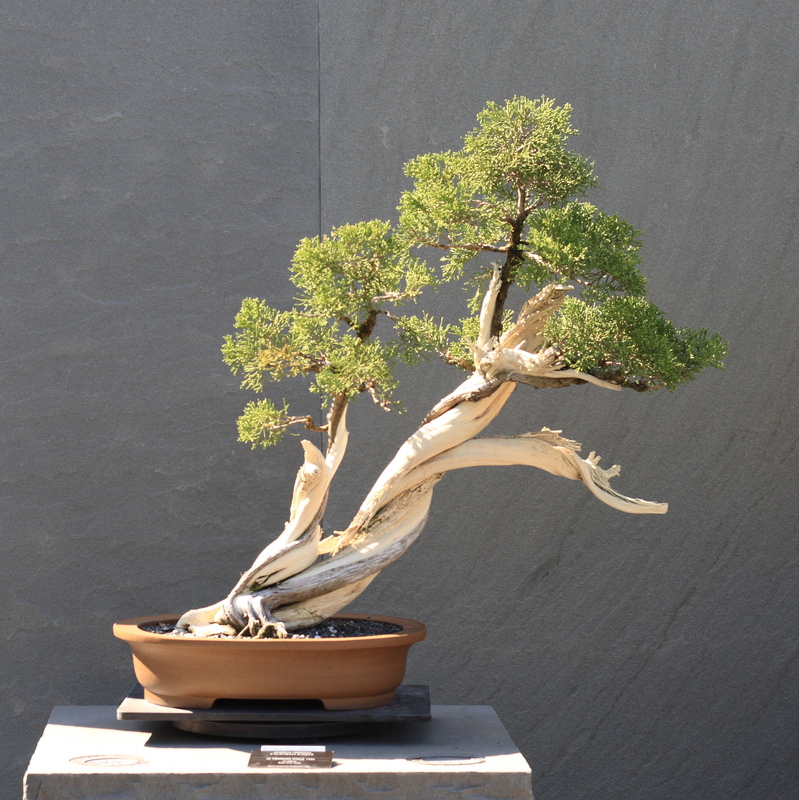 Fertilizer is often overlooked in bonsai care, but your tree will live a much better life with the right amount of fertilizer. 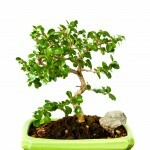 Directly after re-potting a plant, it is essential that you hold off on adding bonsai tree fertilizer for about a month. 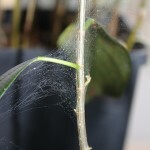 You want the plant to adjust to its new home before encouraging vigorous growth. 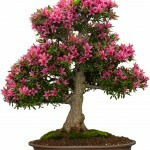 It is also important to note that sick plants cannot be healed with bonsai fertilizer. 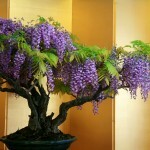 If your tree does not look healthy, you should ease up on the fertilizer until the tree regains its strength. 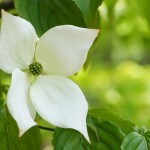 After the tree looks healthy again, you can continue with your fertilizing routine and watch your tree flourish. 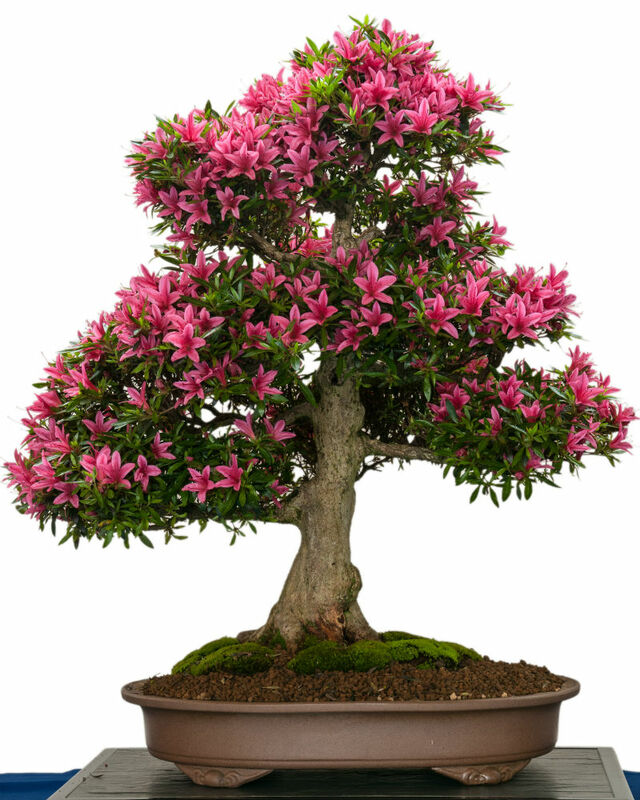 Bonsai fertilizer is used to help your tree grow stronger during growth spurts, fertilizing a sick tree can force the tree to abandon growing in weak areas for focus on the strong. 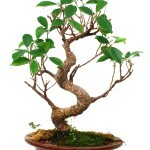 This will leave you with a tree that is looks unhealthy due to the unbalanced nature of the new growth.